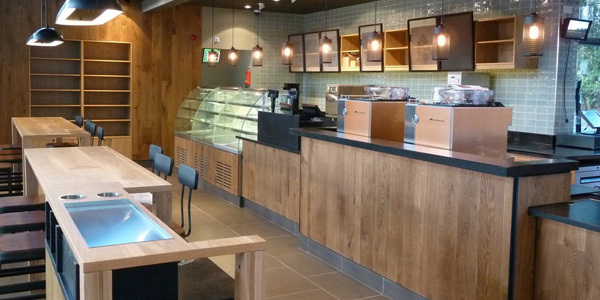 Award winning Builders & Shopfitters for the past 30 years. 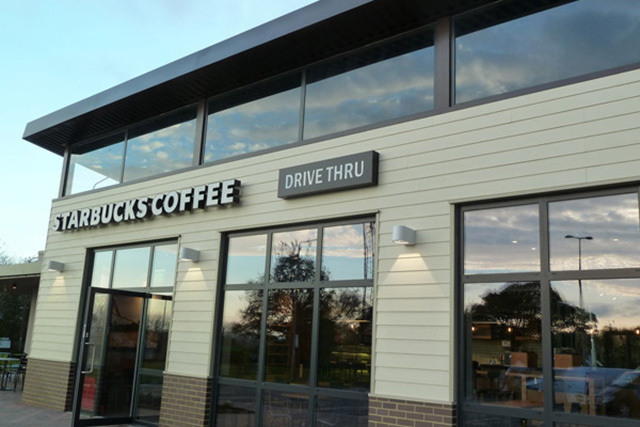 Oakstone Developments work on behalf of Kfc, Starbucks, various franchisees and developers alike. 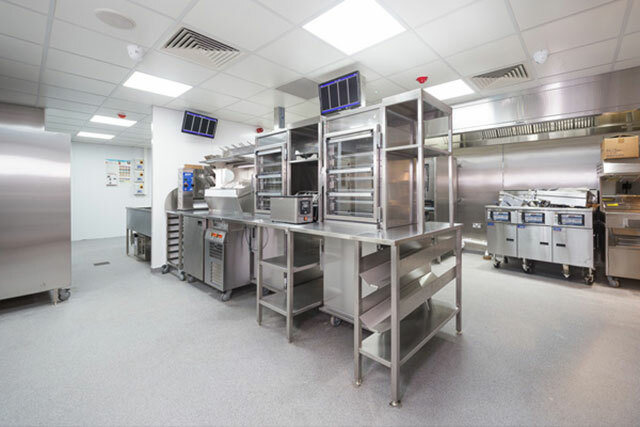 Providing a Full turn key solution to even the trickiest of projects. 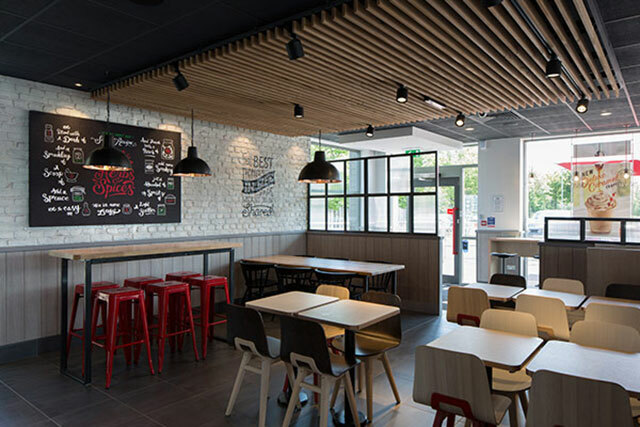 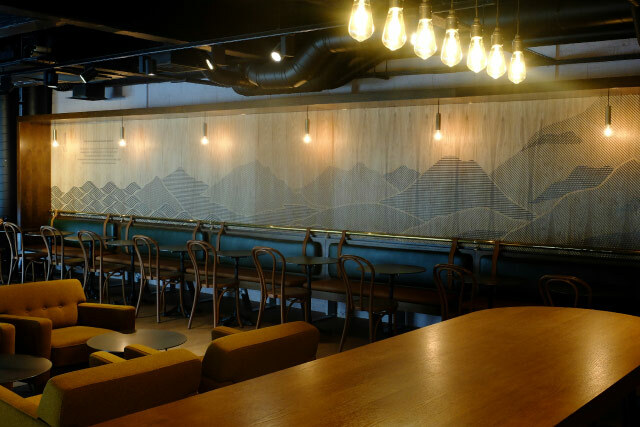 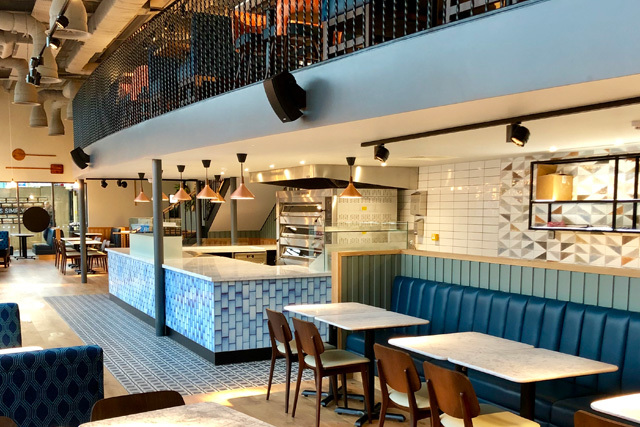 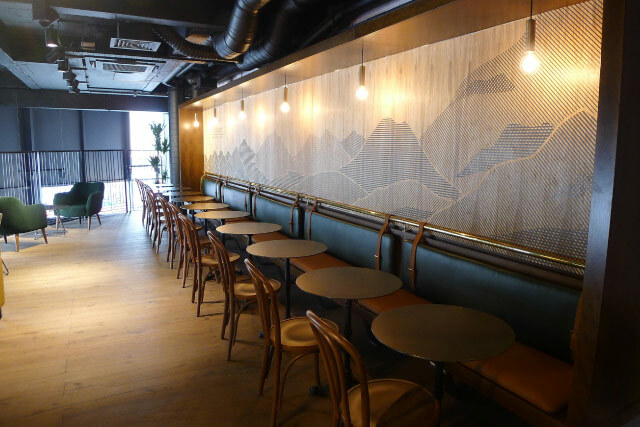 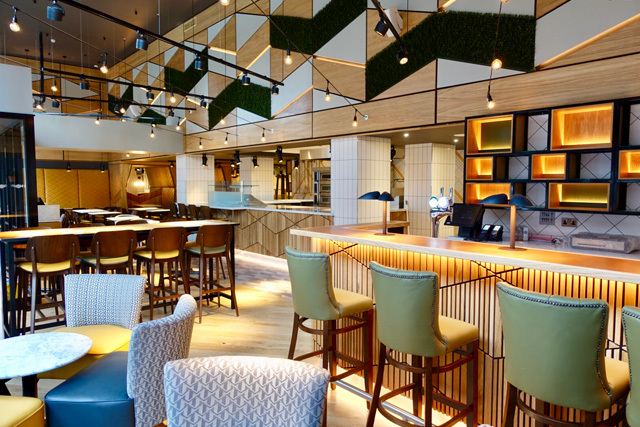 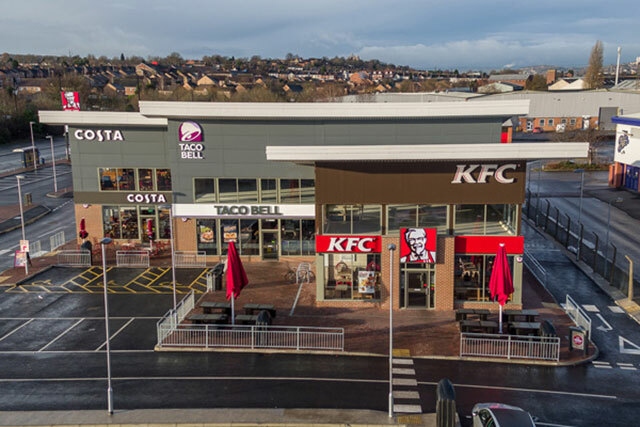 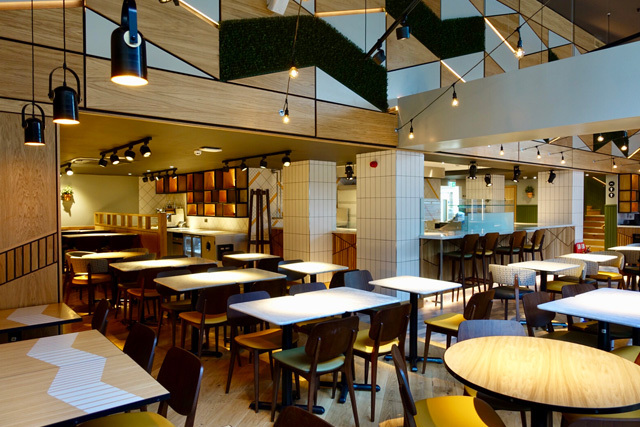 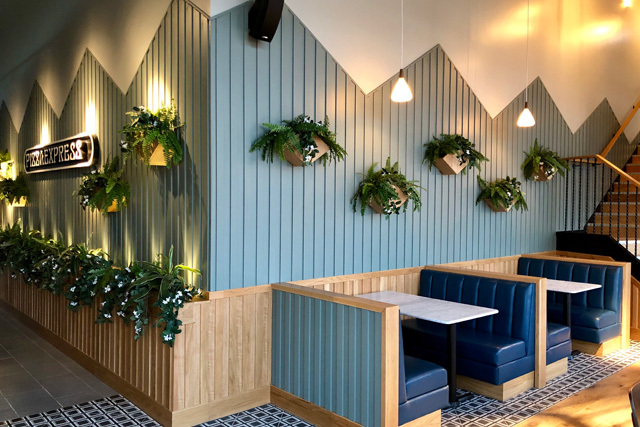 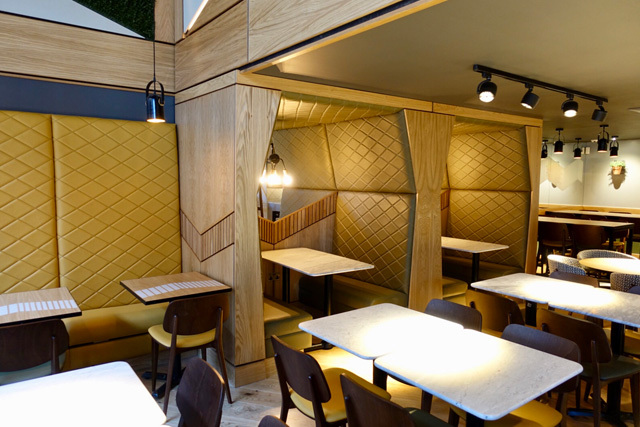 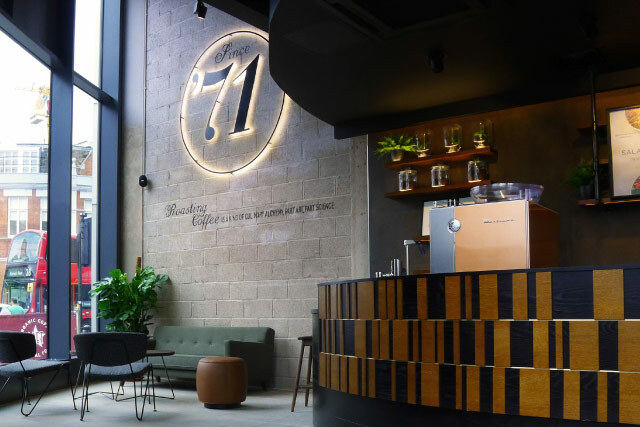 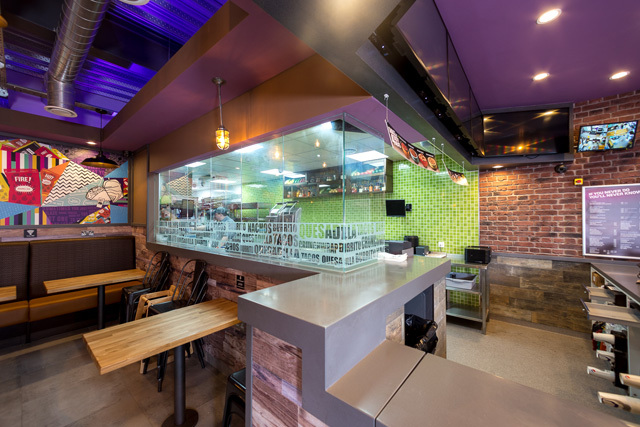 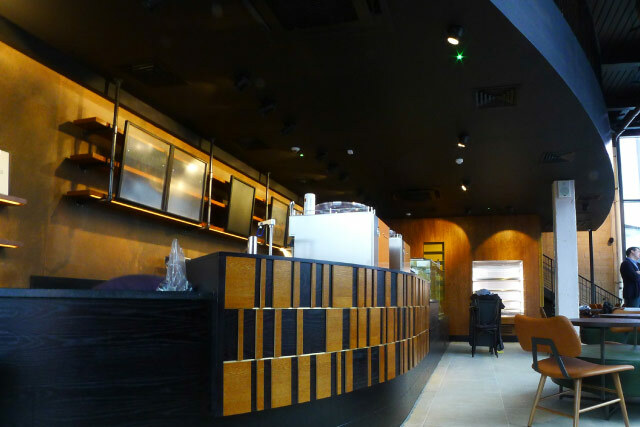 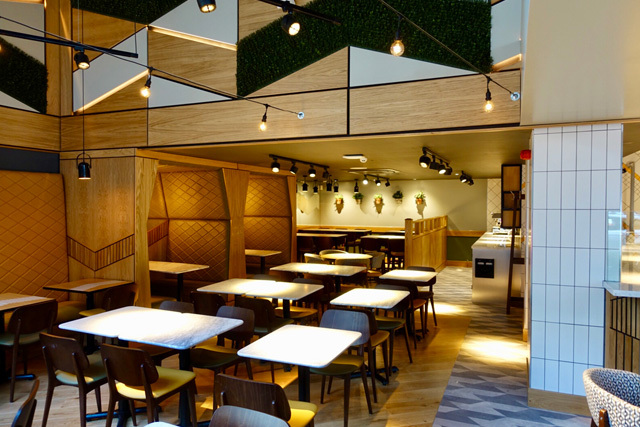 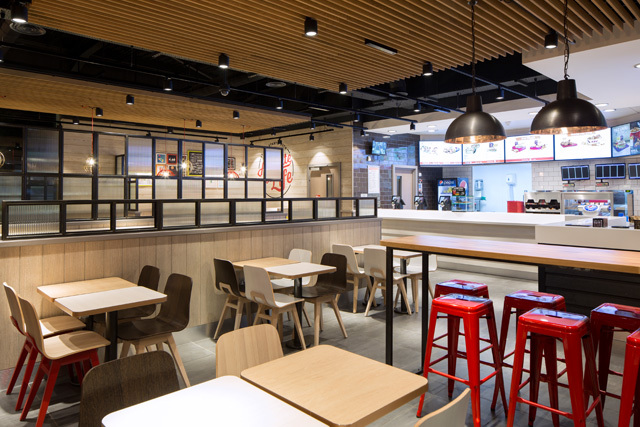 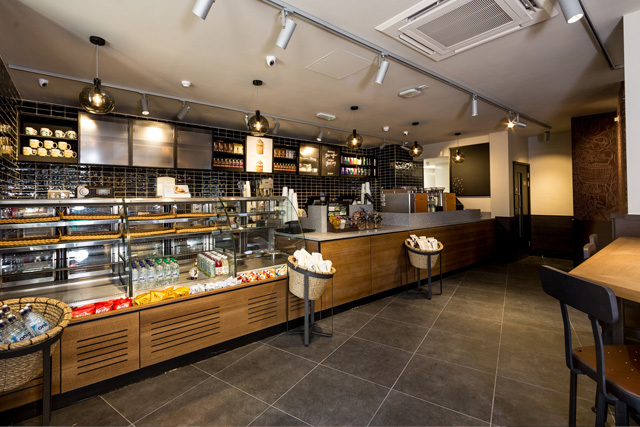 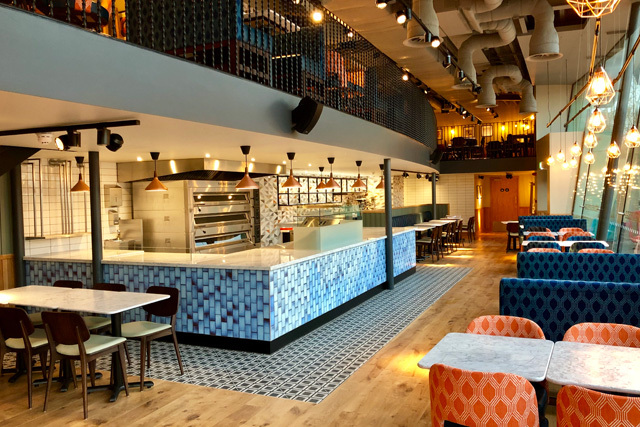 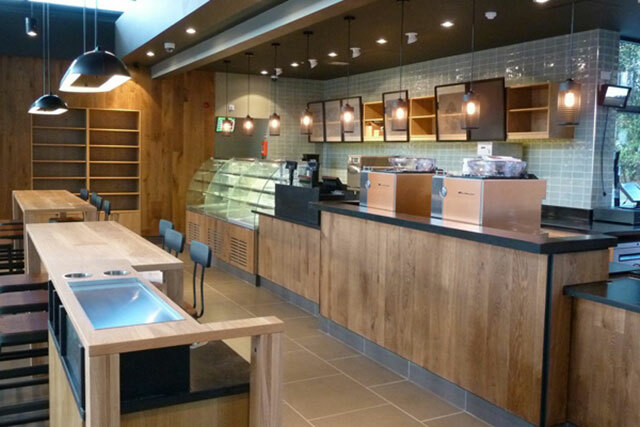 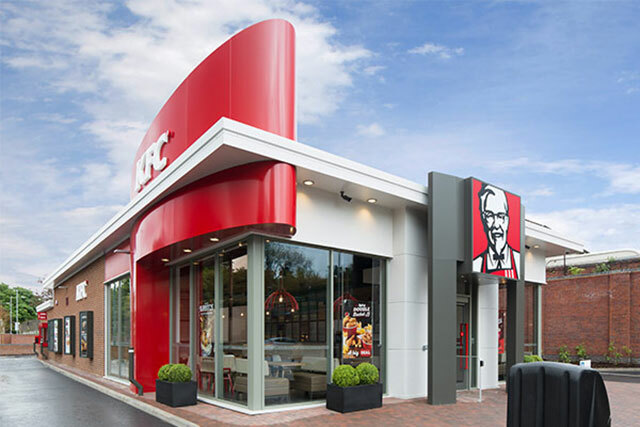 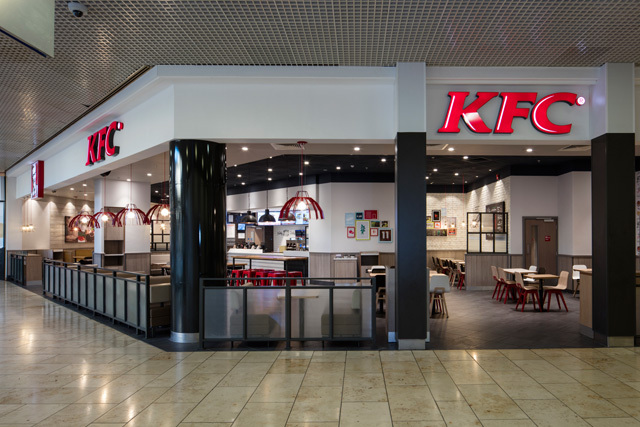 Oakstone are approved shopfitters for KFC, Starbucks and Taco Bell as well as having forged strong relationships with other brands such as Welcome Break Group. 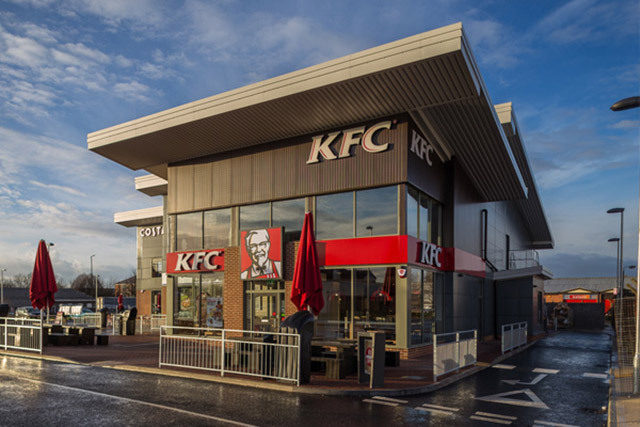 2016 Winners of the Considerate Constructors Bronze Award. 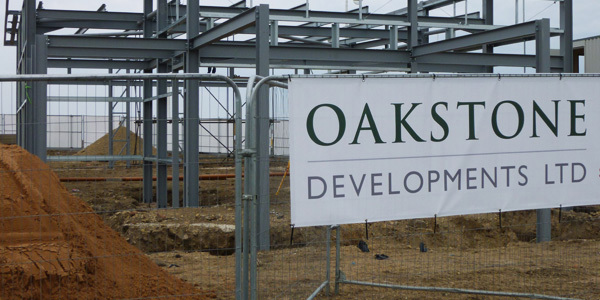 2017 marks 30 years of Oakstone Developments Ltd being in business. 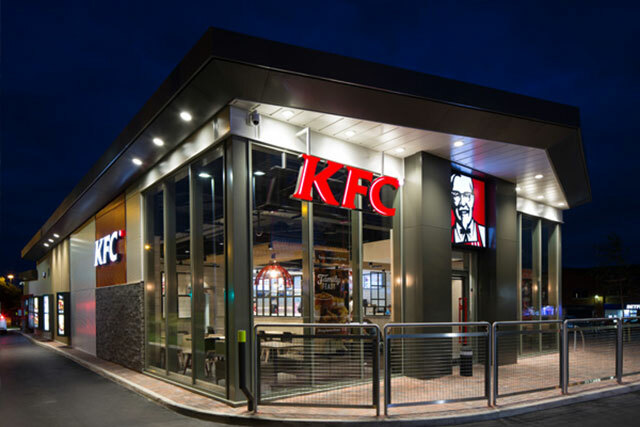 In 2016 & 2014 we were proudly named KFC Contractor of the year. 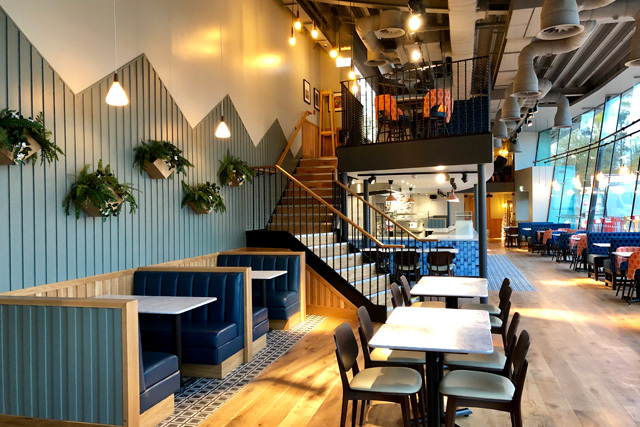 Copyright © 2017 Oakstone Developments Ltd. All Rights Reserved.